“It is hard work,” actor/director Alan Mandell says of performing on stage. 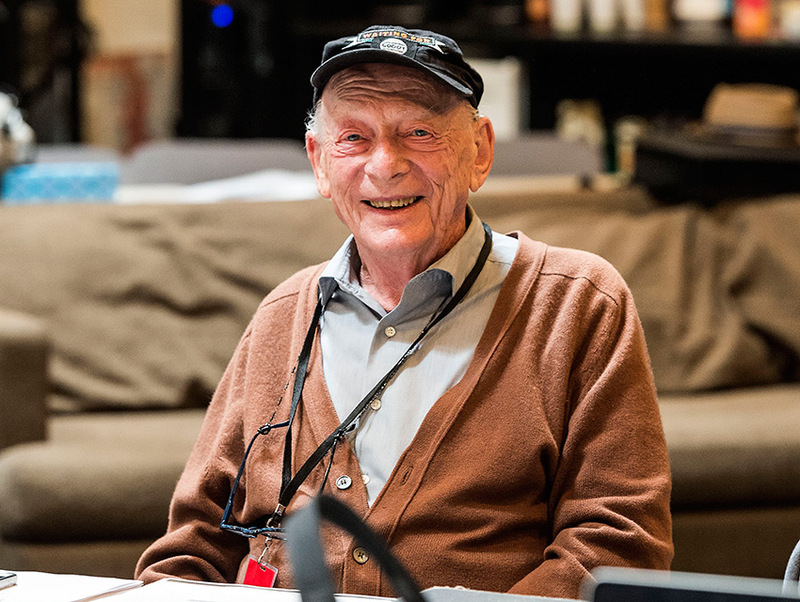 “I’ve told someone who asked me about learning lines that it was easier when I was 85.” Yet here he goes once more onto the boards in a new production of Samuel Beckett’s Endgame. The show begins previews this weekend and officially opens at the Kirk Douglas Theatre on May 1. What Do You Have in Common with The Absolute Brightness of Leonard Pelkey?